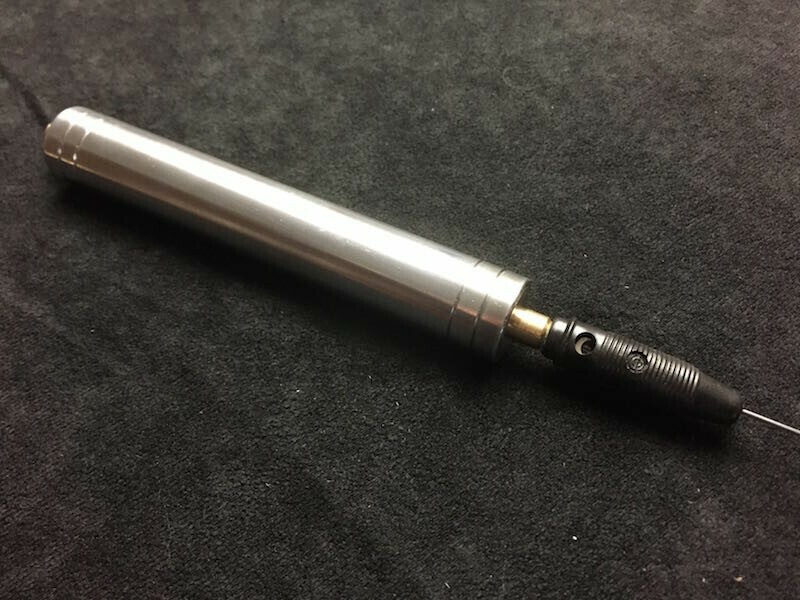 This model is made entirely of aluminum and brass with an antenna of spring steel. 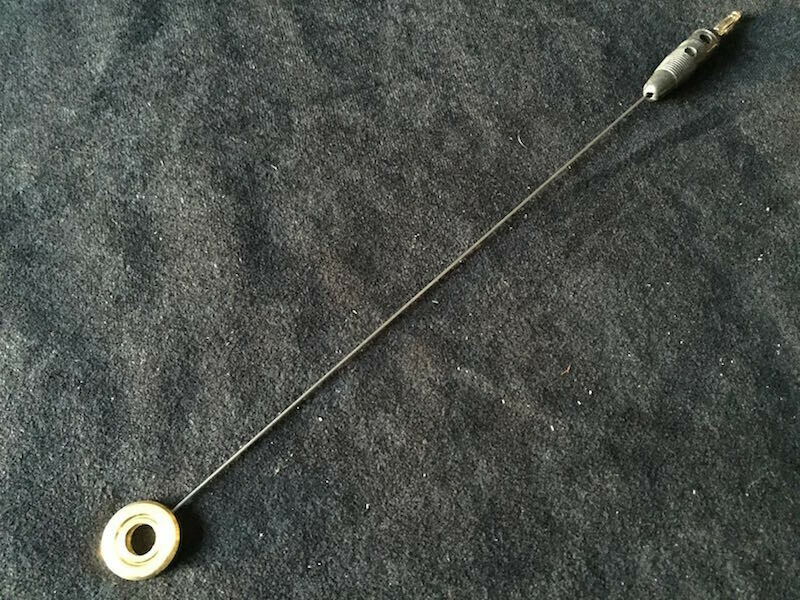 The antenna is connected to the handle using a 4 mm banana plug for a solid connection. The Antenna lenght is fixed. 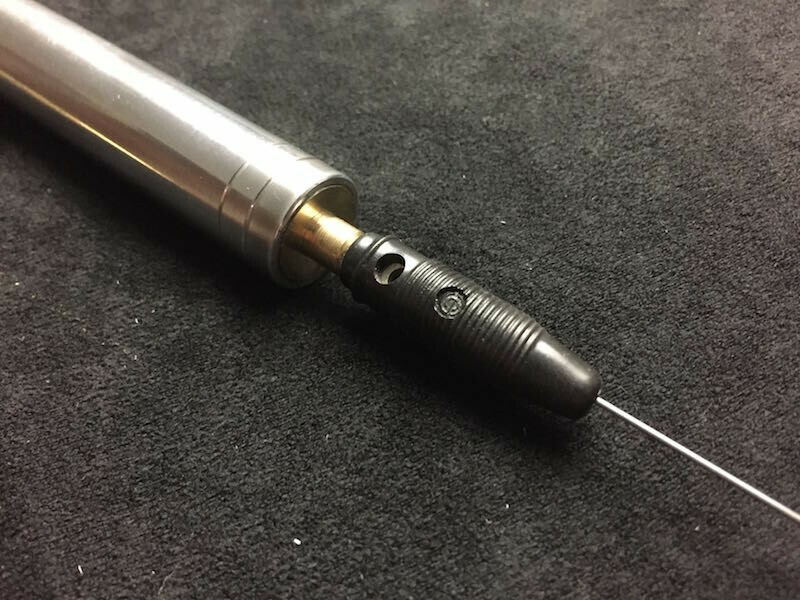 Of course, the Standaard Bio Energy Tester has a 4mm connection possibility on the underside of the handle so you can connect your accessories that use standard 4mm connectors. All standard accessories (also from other suppliers) can be connected. 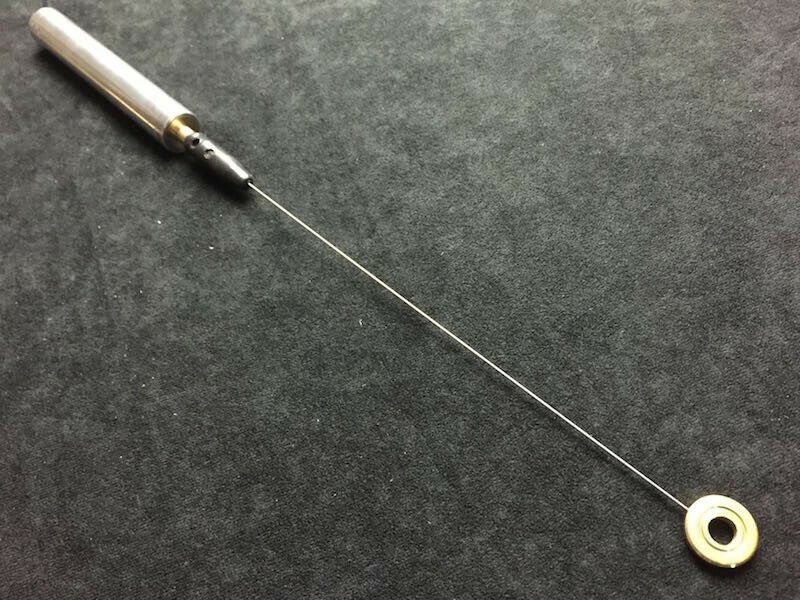 Most producers of biosensor tools make use of this size (4mm) connectors. This affordable Standaard Bio Energy Testerr with excellent value for money is completely handmade by ourselves and is very durable and solid.